Take some time to hook yourself up with the best mental attitude for the Open this year. Pick things that work for you. Test them out. After all, mental preparation is similar to physical training in that it is all about the beautiful journey of self-discovery. How often do you visualize yourself playing your sport? What will you do if things don’t go your way? 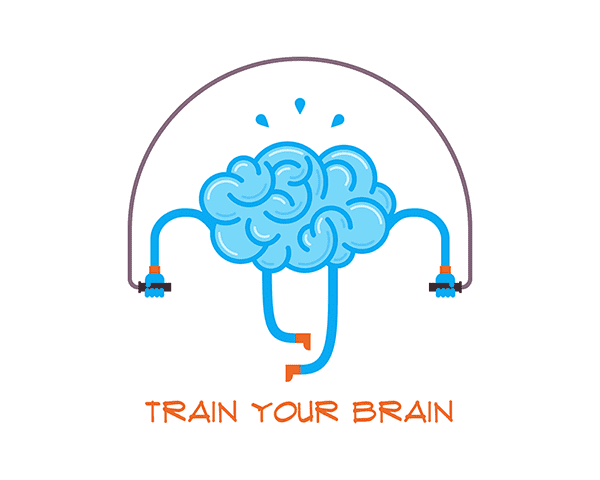 Would you like to change the way you think about training and competing? Perhaps the most important question of all: Are you using your mind to work for you rather than against you? These are some of the questions that you may want to answer prior to the Open. 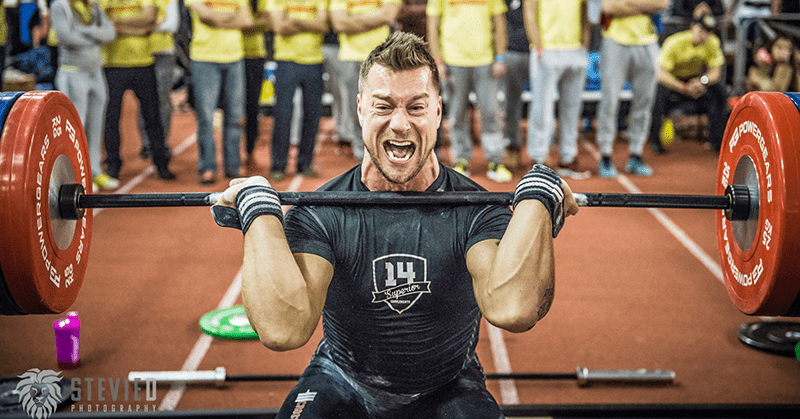 It doesn’t matter if you are an elite athlete hoping to advance to Regionals and the Games, or a father of two who trains a little over a month and wants to do the Open. A proper mental preparation can be beneficial to anybody. As Crossfitters, many of us spend time in the box to get better at different aspects of physical performance. 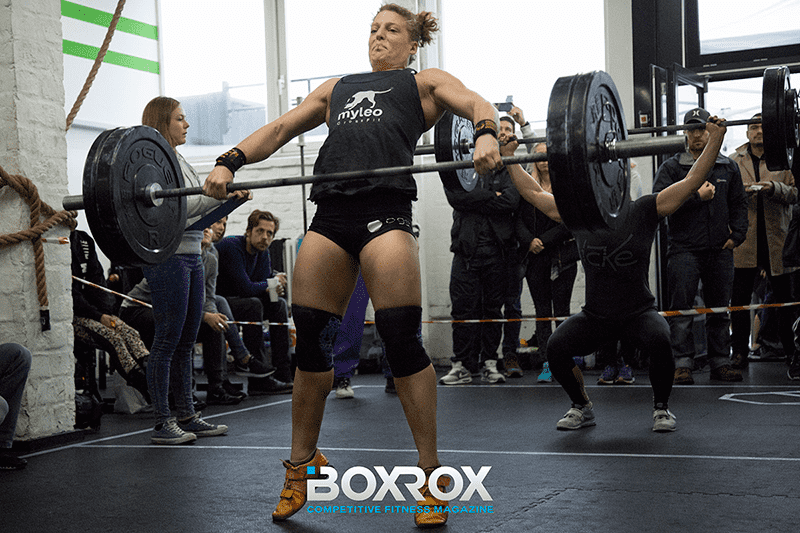 We want to improve in different domains, we want to perfect the skills we already have and finally attain the new skills that we may be faced with in a WOD. In the Open, you have a week to perform one workout to the best of your abilities and for many this might be a very stressful experience. We all want to have fun doing it, we all claim to enjoy it but the idea of TESTING their own abilities might be detrimental to some people’s performances. What if the enjoyment of it fades in the face of the competition, and the realization that one will be ranked and compared with others becomes too much? One way to approach this thought is to look closely at the words competing and comparing. If you compete you really “go for it”. You put your heart and soul into it and you have spent countless hours training for it. You are in control of all this. Comparing, however, puts more focus on fellow competitors than yourself. Having seen your competitor hitting that PR a week before competition may stress you out but there is really not much you can do about the performance of others. A better way to think about competing is that it makes us work even harder. Opponents are actually our best assets; their presence forces us to bring out the best of ourselves. So don’t be afraid to “go for it” this year! Prepare, then execute! Do you compete with, or compare yourself against, other athletes? Having a mental plan can save you from doing a workout over and over again rather than getting it done well the first time. It also allows you to have something to fall back on when things don’t turn out as you planned, and you have to make some adjustments and pick yourself back up again for the following week. Considering the ways you mentally approach the workouts might be the best way for analyzing whether or not you should introduce some changes. For example, if you constantly find yourself not being able to push hard enough in the WOD, perhaps you should notice the things that you think about or say to yourself during those times. Try to switch your thinking or self-talk into something more beneficial.